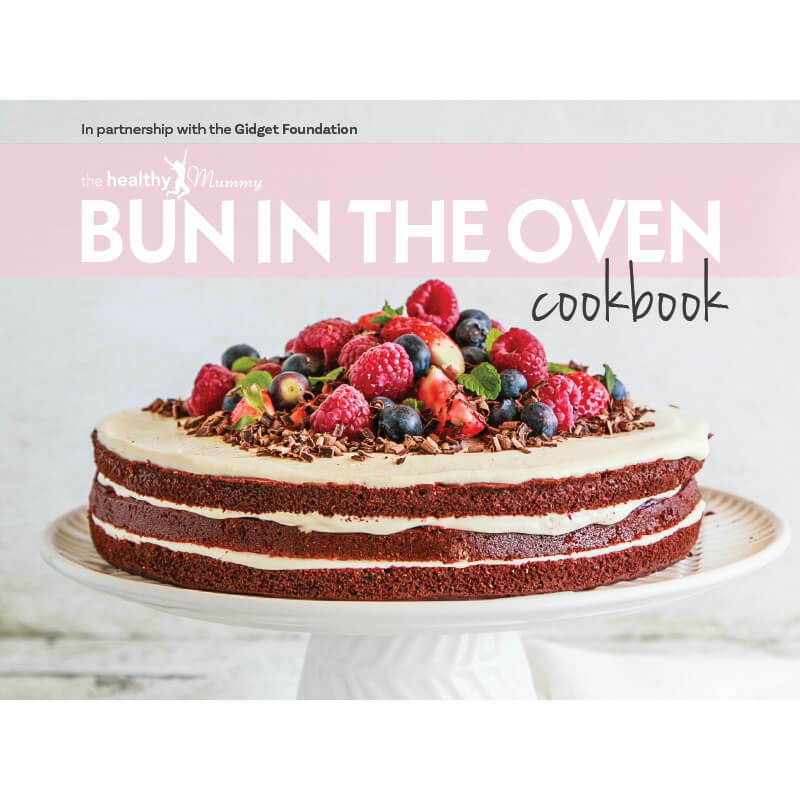 The Healthy Mummy is excited to have partnered with the Gidget Foundation to raise funds for the Bun in the Oven campaign. 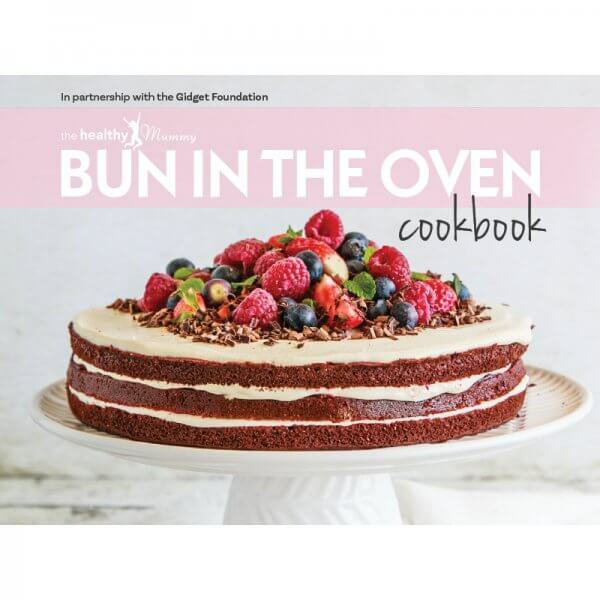 The Bun in the Oven events will raise funds for the Gidget Foundation during Postnatal Depression & Anxiety Awareness Week which takes place between November 12th and 16. 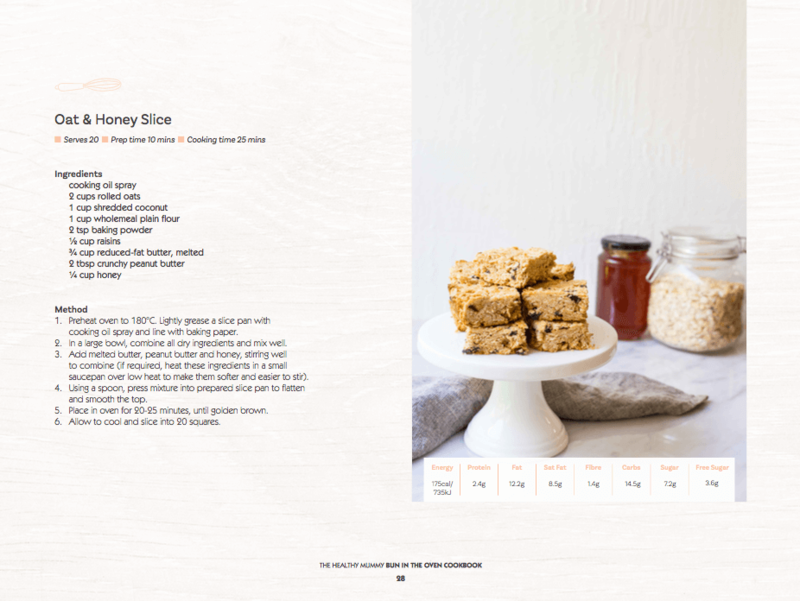 The Gidget Foundation is a not-for-profit organisation that provides programs to support the emotional wellbeing of expectant and new parents. 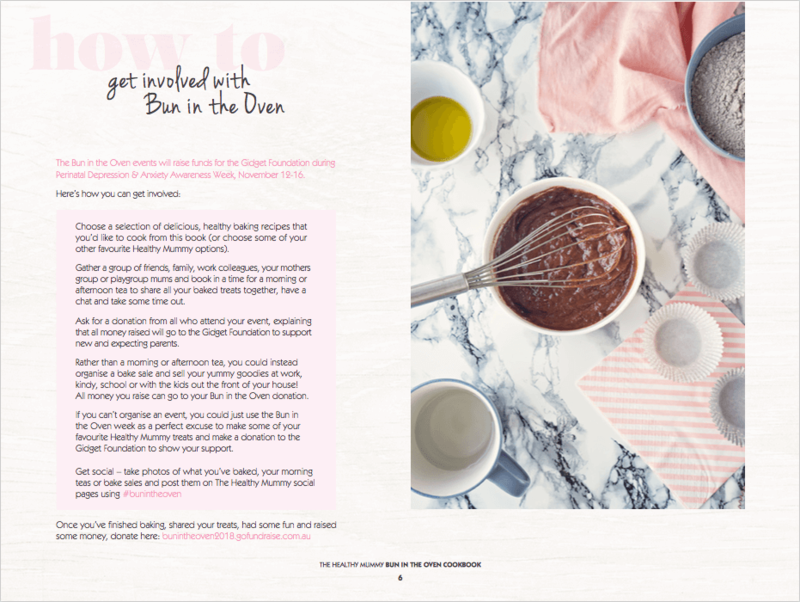 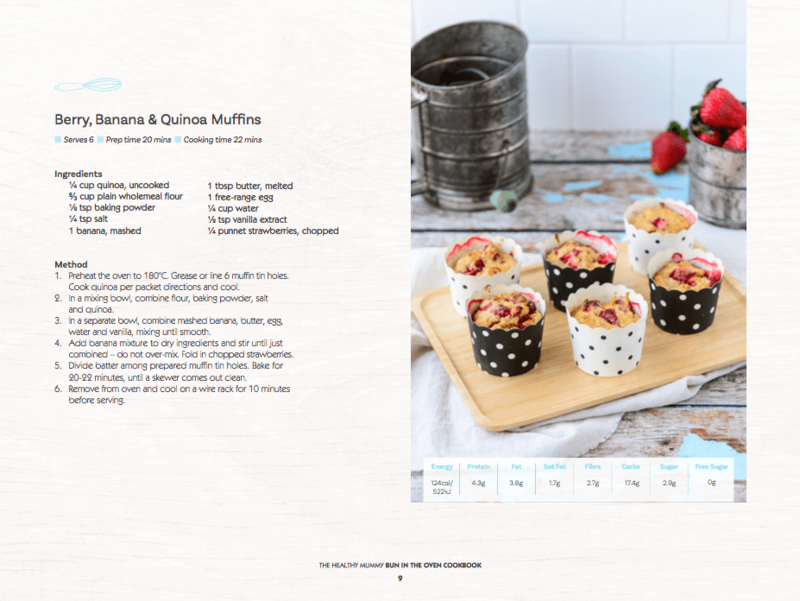 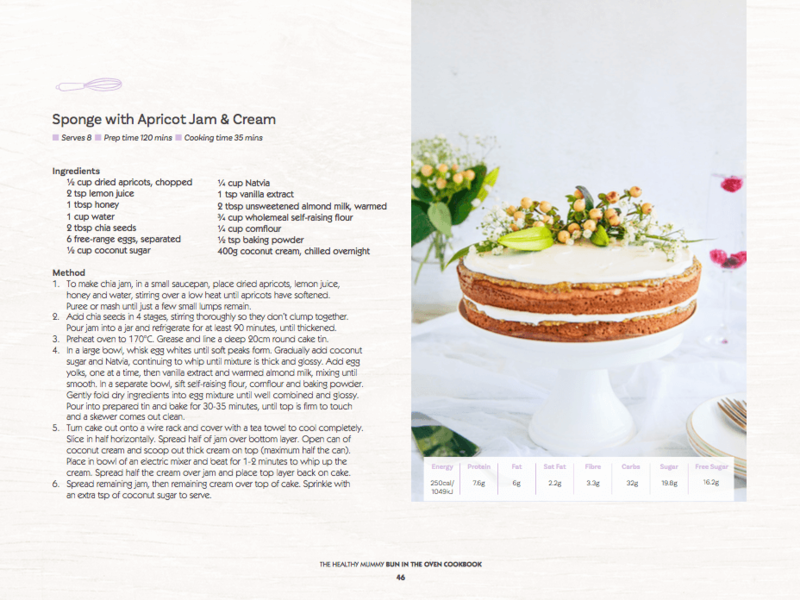 This eBook explains how you can get involved with the Bun in the Oven Campaign and provides some delicious recipes.